Ten years ago, micro-level prediction the way we know it today, was nearly absent in companies. MBAs learned about data analysis mostly in a requires statistics course, which covered mostly statistical inference and descriptive modeling. At the time, I myself was learning my way into the predictive world, and designed the first Data Mining course at University of Maryland’s Smith School of Business (which is running successfully until today!). When I realized the gap, I started giving talks about the benefits of predictive analytics and its uses. And I’ve designed and taught a bunch of predictive analytics courses/programs around the world (USA, India, Taiwan) and online (Statistics.com). I should have been delighted at the sight of predictive analytics being so pervasively used in industry just ten years later. But the truth is: I am alarmed. 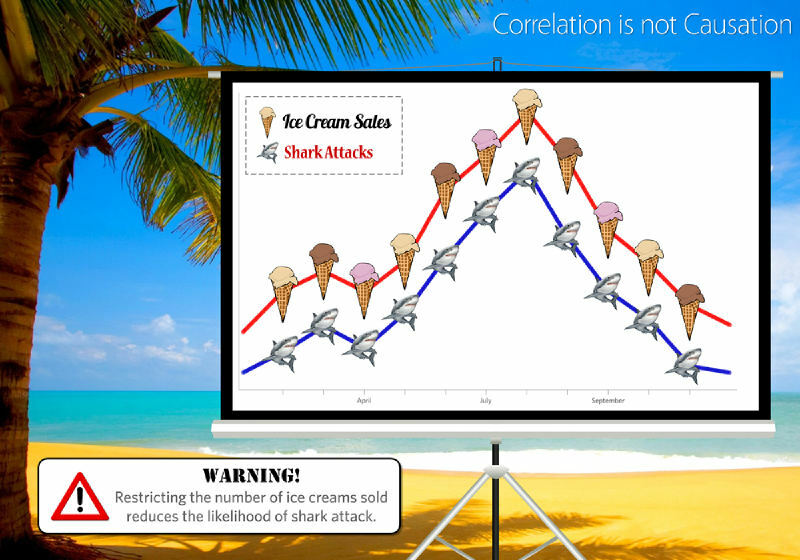 Relying on correlations is not a bad thing, even though the typical statistician will give you the derogative look of “correlation is not causation”. 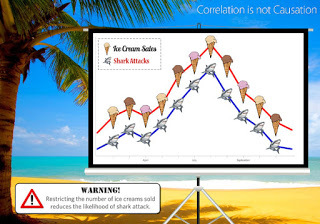 Correlations a very useful for short term prediction. They are a fast and useful proxy for assessing the similarity of things, when all we care about is whether they are similar or not. Predictive analytics tells us what to do. But they don’t tell us why. And in the long term, we often need to know why in order to devise proper predictions, scenarios, and policies. 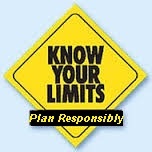 The danger is then using predictive analytics for long-term prediction or planning. It’s a good tool, but it has its limits. Prediction becomes much more valuable when it is combined with explanation. The good news is that establishing causality is also possible with Big Data: you run experiments (the now-popular A/B testing is a simple experiment), or you rely on other causal expert knowledge. There are even methods that use Big Data to quantify causal relationships from observational data, but they are trickier and more commonly used in academia than in practice (that will come!). Bottom line: we need a combination of causal modeling and predictive modeling in order to make use of data for short-term and long-term actions and planning. The predictive toolkit can help discover correlations; we can then use experiments (or surveys) to figure out why. And then improve our long-term predictions. It’s a cycle.